It’s just over 10 days until our next 24-hour Indie Author Fringe online conference, and we’re delighted to be featuring sessions directly from uPublishU at BookExpo America. So don’t worry if you’re not able to make the trip to Chicago for BEA, as we are incorporating some of the best presentations into our Indie Author Fringe event on Saturday May 14th at 10am (CST). 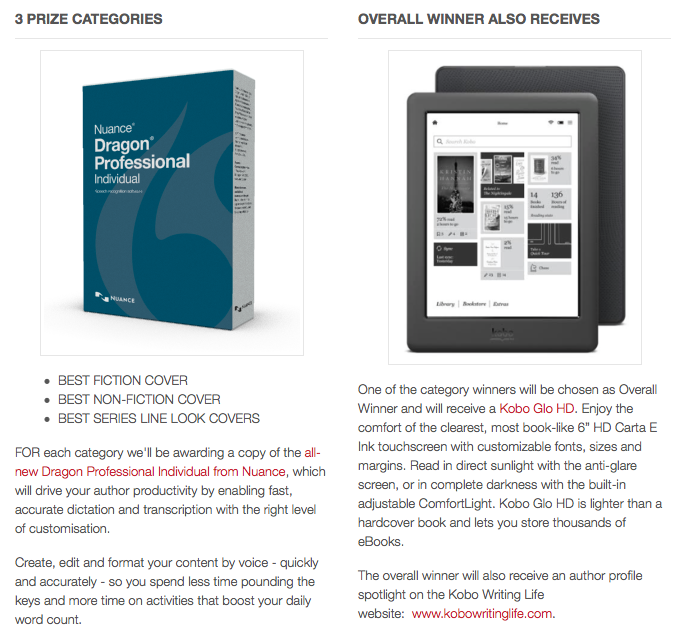 The judging panel will be unveiled next week — so don’t miss the opportunity to get some additional exposure for your book. We’ve been sending out event updates each Friday to everyone who’s registered for the event, so if you want to receive those updates just sign up here. You will have seen us promoting our speakers, sessions and agenda here on this blog, and across our social media networks. Now it’s time to enlist your help. Please take a moment to help us spread the word about our Indie Author Fringe events. Our online conferences are all FREE TO ATTEND (thanks to the fabulous support of our event sponsors), and all events are ONLINE, making each event available and accessible to every single indie author around the globe. Do you know authors who could benefit from some stellar advice from successful indie authors and other experts in the self-publishing arena? Then let them in on the wealth of indie advice being presented at our Indie Author Fringe events. We’ve created a SPREAD THE WORD page that includes Social Media links and suggested Tweets, and a Media Kit with all the relevant event information. Willing to do a little more? How about writing a blog post on your website about the event, and posting a link to it in the comments section below, so that we can share it across our social networks. Our Gold Sponsor Ingram Spark is offering reduced set up fees until May 31st. Our Session Sponsor Bublish is offering 40% off their regular subscription rate for one year. Our Session Sponsor BooksGoSocial is offering a 30% discount off their membership plan at their brand new author member site, YourBookPromoter. Thanks to their support we’re able to host an Indie Author Fringe event that is COMPLETELY FREE to attend. It doesn’t any better than that! 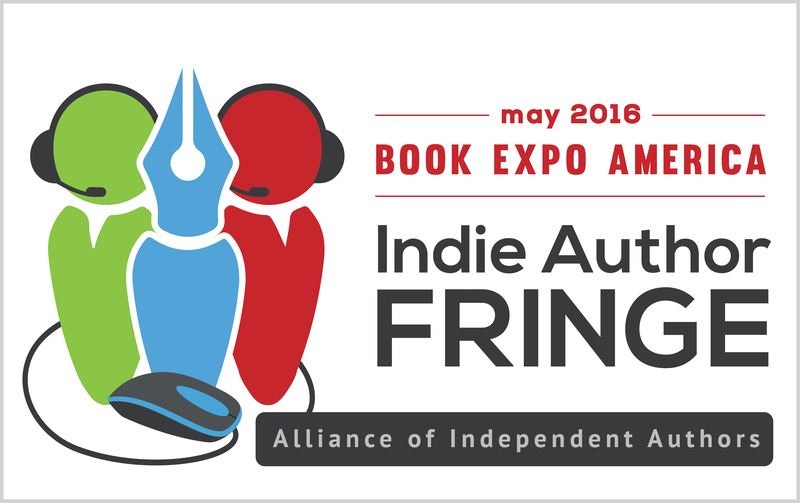 Over the next 10 days we’ll be unveiling more and more of what’s in store at Indie Author Fringe. Where in the world will you be attending our virtual online conference?